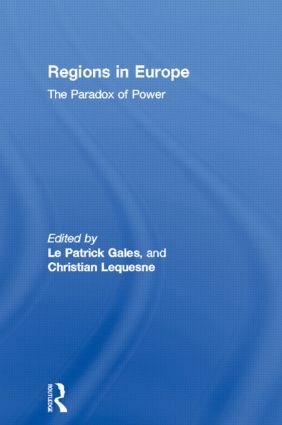 Regions in Europe explores the state of regional politics in an increasingly integrated Europe. It argues that the predicted rise of increased political power at the regional level has failed to materialise and is fraught with paradox. In doing so this study locates regions in relation to European integration, globalisation, the nation state, local government, and comparative and national perspectives. the contributors show how and why European regions remain remarkably weak in European governance.